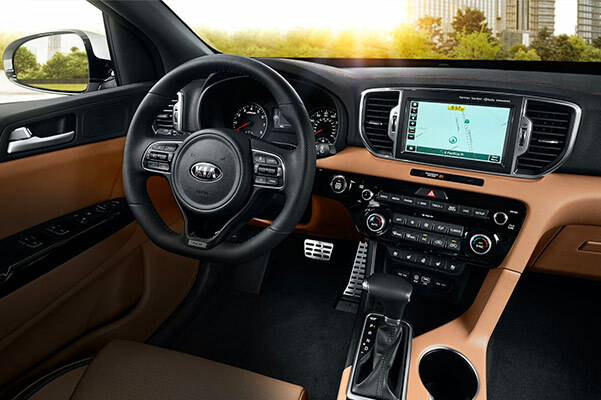 High-performing, technologically-rich and undeniably comfortable, the 2019 Kia Sportage is a one-of-a-kind Kia SUV you're guaranteed to love. Visit our Kia dealership in Raynham, MA, and take a Kia Sportage test-drive today. 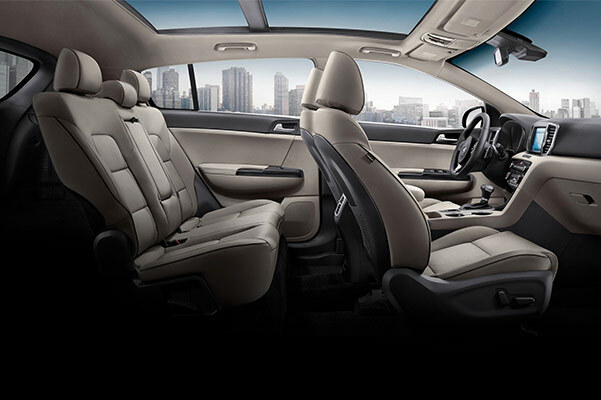 You'll love how this new Kia SUV invigorates the senses as you drive, and it's incredibly safe, too. Embrace the peace of mind and dependable performance delivered by the new 2019 Sportage today -- just speak with our Kia financing team about your auto loan or lease options. Take New England by storm behind the wheel of a new 2019 Kia Sportage SUV. We can't wait to help you take a Sportage test-drive at Mastria Kia. Visit us soon!